All apartments have been designed to offer complete privacy, are larger than hotel rooms, have lift access, and may have the flexibility of interconnecting apartments. 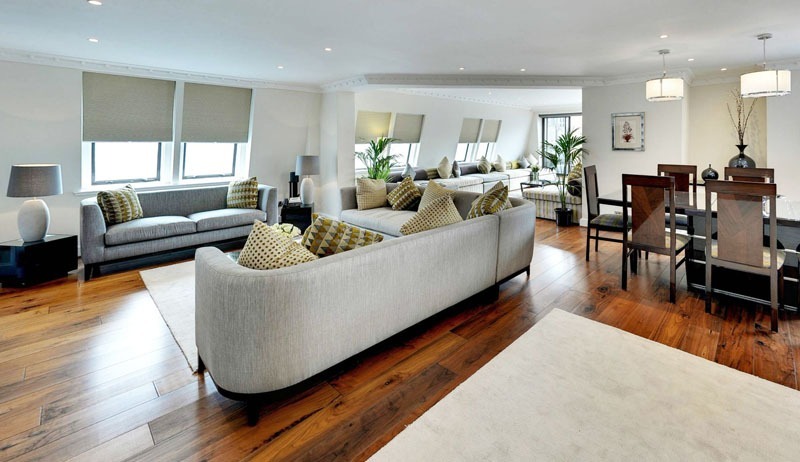 Mayfair House plays host to an eclectic mix of one, two, and three bedroom apartments. All apartments have been designed to offer complete privacy, are larger than hotel rooms, have lift access, and may have the flexibility of interconnecting apartments. 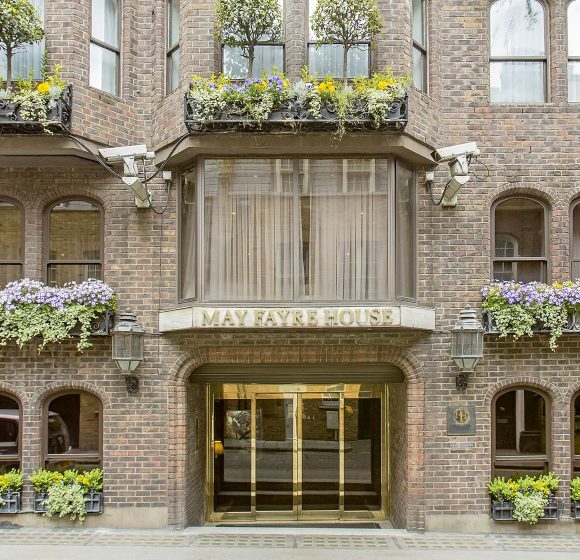 Mayfair is London’s golden quarter, where those who are looking to live in style reside. Join the most exclusive designers and celebrities in this beautiful district, located conveniently close to Hyde Park, Park Lane, Oxford Street, and the West End – famous for its concentration of theatres. Starting out as mainly open fields until 1686, since then Mayfair has bloomed into the most expensive region of London. 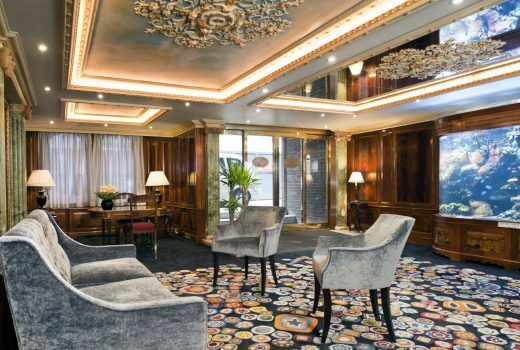 It plays host to the highest concentration of 5* hotels, and the highest rental prices across the Capital. A walk around Mayfair allows you to discover the famous tea shop of Fortnum & Mason, with a four-ton commissioned clock which, on the hour, the four-foot owners’ statues come out and bow to each other.